GREAT 2+ bedroom home on a nice, quiet southside street. Kitchen and baths have been updated. All windows have been replaced. 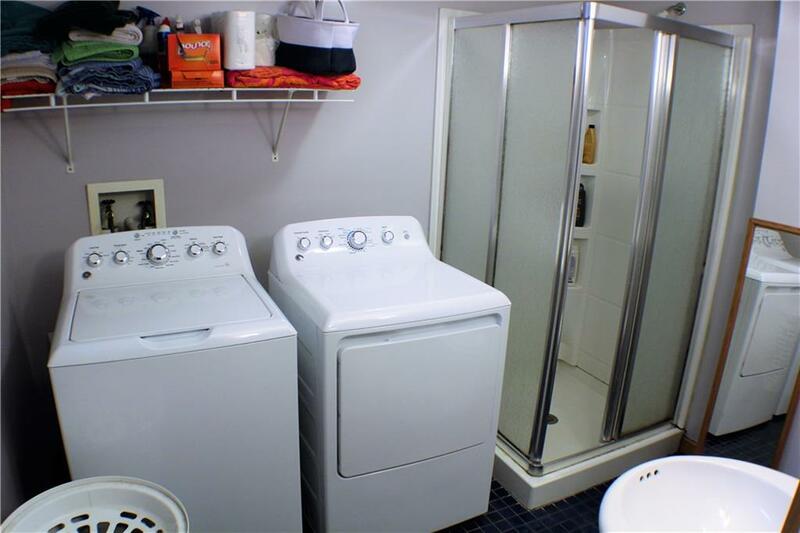 Lower level has 3/4 bath and laundry, a bed room, storage and a nice large rec. room. 1 car detached garage, yard shed, and big fenced yard. The home needs siding and sold "as is". Great 1st time home or investment property.